Today is a big day for Koupon Media! The entire team is excited to announce Koupon Insights, a data and analytics engine focused on shopper promotions in the c-store industry. Koupon Insights leverages in-store sales data from its network of over 40,000 c-store retailers and leading CPG brands to deliver purchase, shopper profile, and promotion insights for its clients. Retailers and CPG brands that participate in Koupon Insights gain access to a powerful toolset that makes it seamless to monitor, analyze, and plan in-store and digital promotions. Koupon’s proprietary machine learning and AI-based models evaluate a retailer’s historical data and analyze the effectiveness of its promotions over time. Koupon also works with its clients to monitor purchase trends and behavior to identify opportunities to launch targeted promotions that influence shoppers. As part of the launch Koupon announced the flagship Koupon Insights tool, OfferSight — the first-ever predictive model for promotions focused exclusively on convenience stores. 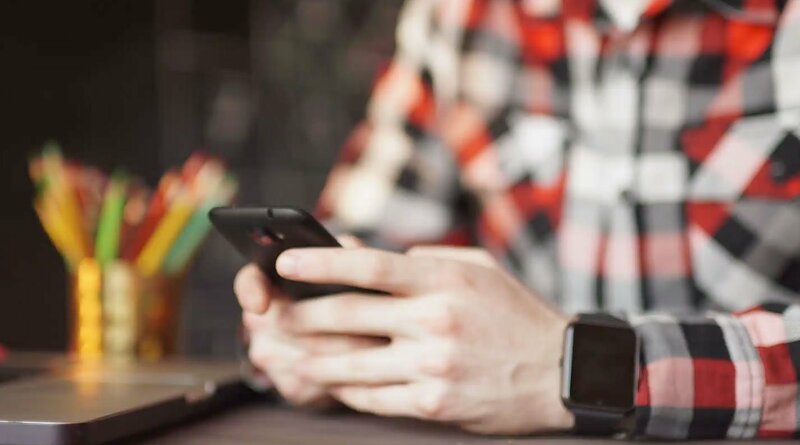 OfferSight leverages real-world historical data to predict the outcomes of more than one million mobile offer and in-store deal scenarios. The AI-driven model considers more than one hundred offer types and currently makes predictions for over 10,000 products. OfferSight algorithms also have the ability to predict and recommend both combo and paired deals, helping brands and retailers determine how to best cross-market products in c-stores. 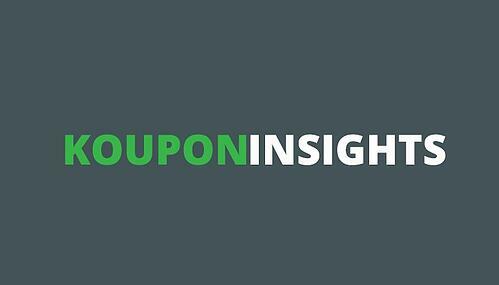 Stop by the Koupon Media booth #6111 this year at NACS to learn more about Koupon Insights and to demo OfferSight. See how OfferSight supports more than one hundred offer structures across 10,000 products to predict over 1 million promotion scenarios, forming predictions in less than 5 seconds leveraging machine learning and AI models. Koupon Media collected billions of data points across digital promotions and in-store transaction data, all in an effort to dig deeper into not only how consumers were redeeming offers in c-stores, but how they were shopping and make buying decisions. In this report, Koupon shares just a glimpse of what we have learned, while also providing a roadmap for marketers to leverage moving forward.